Bathing with soaps will clean the dirt and pollution on your skin. 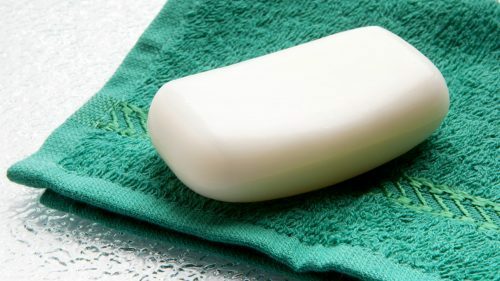 Soap is a calcium or potassium salt of a fatty acid. Its molecules contain two ends with the names hydrophilic (water-loving) and hydrophobic (water-hating). A soap works as an emulsifying agent. It uses the process of saponification. It removes oil and dirt out of your skin and keeps your body safe from different body infections. The soap formation process involves bacteria killing. Noone is that dumb not to take a bath daily. 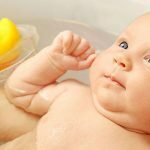 Take a bath daily and avoid different skin infections. Bathing yourself with a soap will make you feel fresher and cleaner. You can face different problems which you can go through. Not bathing or irregular bathing will make you ill. It will protect you from a number of skin and other disorders. There will be different health issues. Skin infection will be there by not taking the regular bath. Dirt will settle down in the skin pores which will lead to a number disorders. It will make you look dirty and unclean. As you don’t take bath with the soap, dirt, oil, and impurities will remain as it is on your body. You will start stinking by not taking bath regularly. 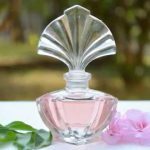 Soap has a special feature of having fragrance. This helps you to feel fresh. People will start moving away from you. They will notice the thing that you don’t take bath daily and they will start maintaining the distance from you. Heart problems will be there. As you don’t keep your body clean and take bath daily, you may develop some cardio related problems. Studies have explained it well that daily bath keeps your health better and keeps you safe from different heart diseases. Cleaning the skin is the major function of bathing soaps. 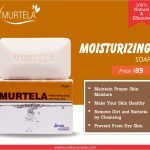 Soap contains emulsifying agents which help in the removal of dirt and oil from the skin. Every person wants a clean and healthy skin. Soaps contain some specific anti-bacterial constituents which help it to kill the bacteria and prevents bacteria reproduction on the skin. Our skin faces a lot of dust, pollution and dry wind every day which affects our skin badly. To have a clean and healthy skin, use the bathing soap. Corrosive acids are those acids which deteriorate and damage everything with which they come in contact with. High excessive pollution content in the environment leads these corrosive acids to settle on your skin. These acids can damage your skin cells and introduces skin diseases. A bathing soap removes the oil on your face and helps to make your skin oil free. 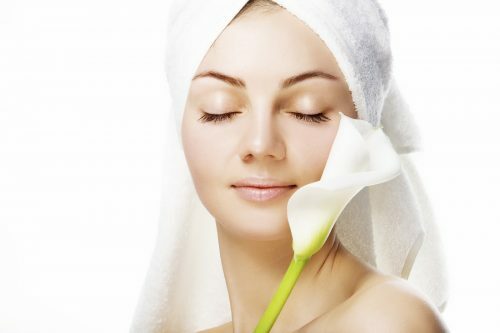 Soap contain emulsifying agents that help in removing the oil from your skin. Bathing with a soap will prevent the fear or problem of acne related problems. We go through very rough and tough situations in a whole day. Our skin faces a lot of dirt, oil, chemicals and weather problems. Bathing soap performs the function of removing the dirt from your skin effectively. Dirt causes a lot of skin problems like pimples, acne etc. Bathing soap prevents your skin from acne and pimples by cleaning the dirt and oil from the skin. Soap keeps the skin dry by removing the oil. 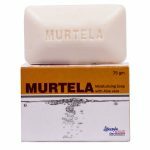 Use the best quality soap to have more clean and beautiful skin. Taking a bath with a good quality soap removes all the impurities from your body. 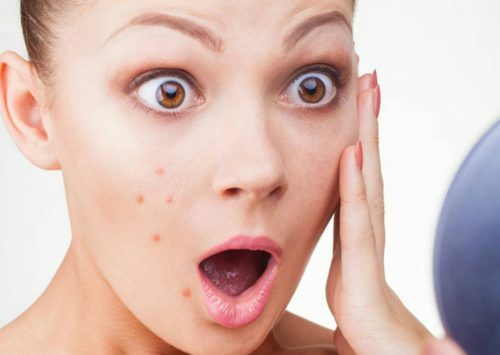 Different chemicals acquire the skin pores and start damaging the skin. Bathing soap helps you to protect yourself these impurities. It is medically proven that bath is mandatory for our body. Bathing with the best quality soap having effective ingredients lead you to have a beautiful and clean body. Some soaps may contain some allergic content which you should avoid totally. Use the bathing soap with natural ingredients having fewer side effects.